Trade in your boring for this aqua. Watch it transform everything. 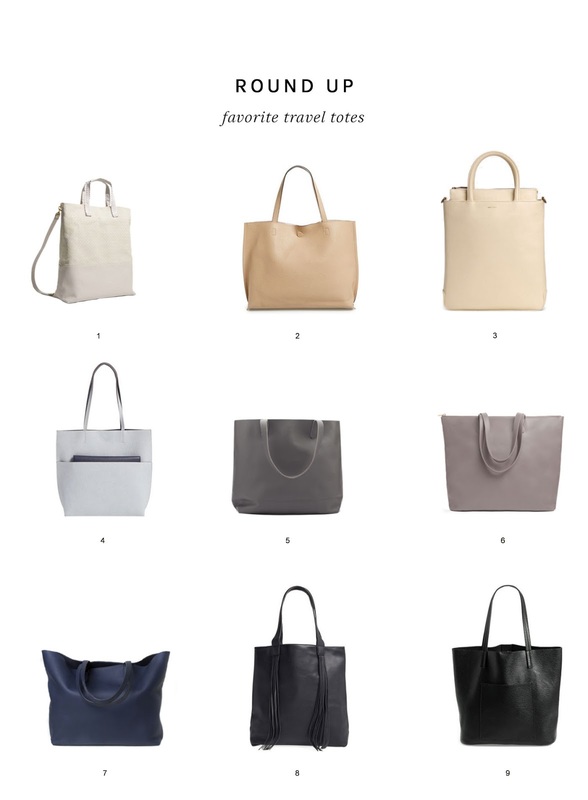 A travel-ready tote is your best friend during the warmer months. You’ll have this one forever since it’s water-resistant and easy to clean. With summer here, it's time to reach for the sunscreen. 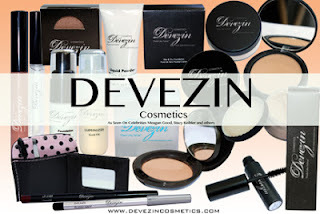 But not everyone is convinced that skin protection is a necessity. "Older adults grew up at a time when unprotected skin exposure wasn't a cardinal sin, and many I talk to think a little sun is good for them. But older adults are actually at an increased risk for skin cancer, since their skin is no longer able to repair damage as efficiently as it once did. A strong sunscreen and sun-protective clothing can help keep you safe this summer and every day of the year. 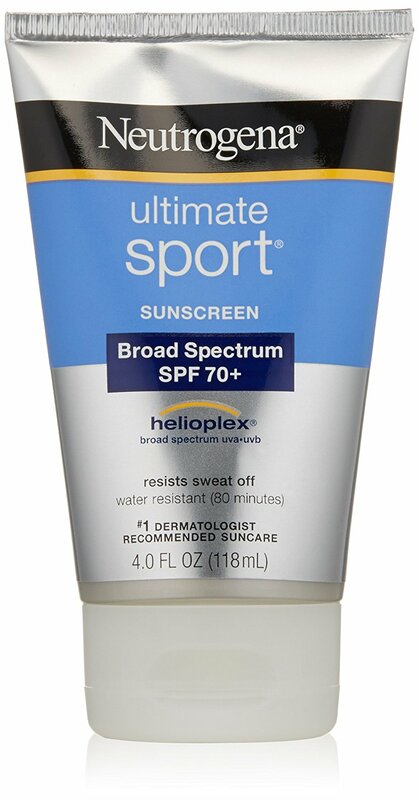 When a label promises the sunscreen will prevent skin cancer, it has passed the broad-spectrum test. 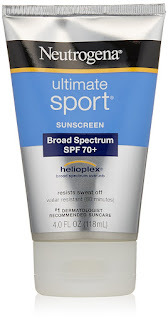 This shows that a sunscreen can protect your skin from both UVA and UVB radiation. The labels have really made a difference and educated a lot of people.